What comes to mind when someone mentions the phrase “Facebook Ads”? If you only think of increasing Likes, running Sponsored Stories or wasting money on the sidebar, you are way, way behind. You should know about Custom Audiences, Lookalike Audiences, Partner Categories, Domain Sponsored Stories and Conversion Tracking by now. And you should be using Power Editor to get it all done. But you’re probably not using the most powerful tool of them all: FBX, Facebook’s ad retargeting product. 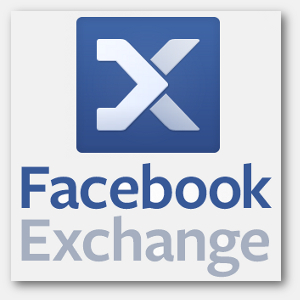 FBX is Facebook’s version of ad retargeting. You may have already noticed more relevant ads as you surf the Internet. Ad retargeting isn’t new. But Facebook ad retargeting is becoming increasingly common. That brand can then serve ads to you related to that visit when you are elsewhere. 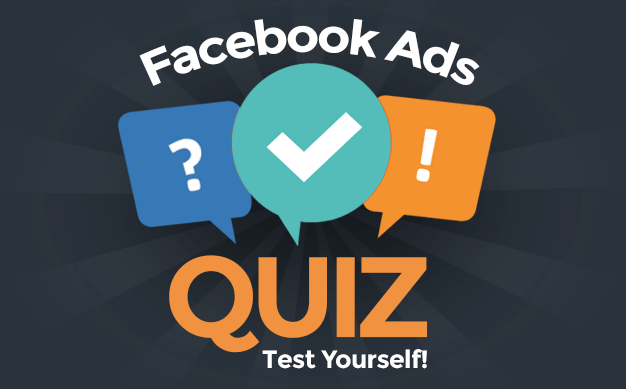 In the case of Facebook, this means that Facebook can serve you ads relevant to your web surfing behavior. I can then have Facebook serve you an ad reminding you of that service when you visit Facebook. Unlike the tools mentioned at the top of this post, you can’t access FBX through the self-serve ad tool or even Power Editor. You must use a third party tool approved by Facebook. There aren’t many of them. And the vast majority are enterprise solutions that require a significant monthly budget. But there actually are solutions out there for small and medium-sized businesses as well. I am going to cover a couple and my experiences with them in the coming days (here’s how you can get started with a free trial for AdRoll). I am currently experimenting with PerfectAudience, and they offer a $60 free trial (which covers the service and cost of ads) to get started. First, go here to get started with PerfectAudience. 1. Install the PerfectAudience tag. This is the cookie that you place between the HEAD tags of your website. 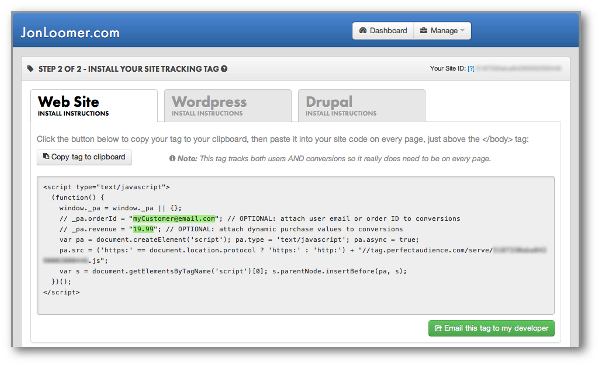 You can do this manually or with a WordPress or Joomla plugin. 2. 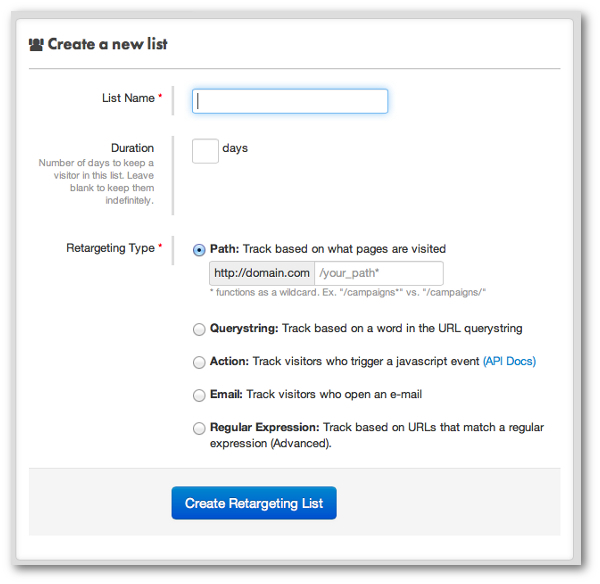 Create a retargeting list. 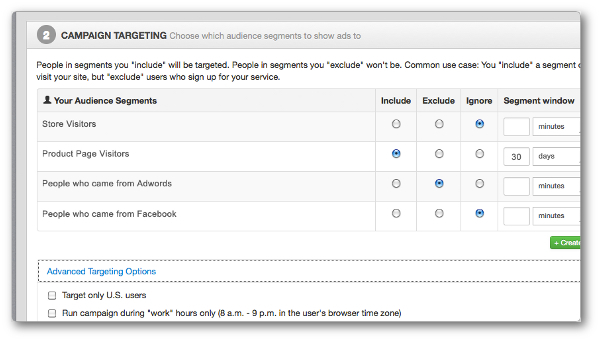 This is how you segment who sees your ad on Facebook. You could target all visitors to your website. Or you could target users who visited specific pages of your website for a more relevant ad experience. 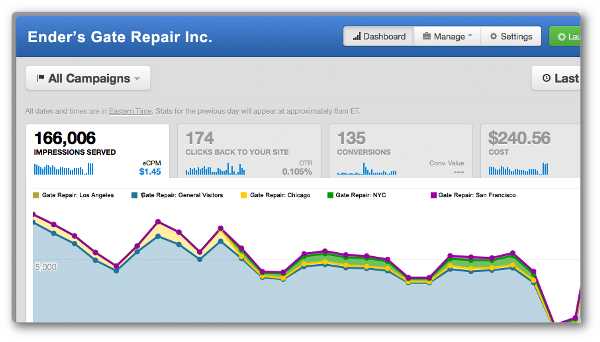 Select your ads, your segmented audience, budget and CPM bid. I’ve just gotten started with my campaign, but above is an example of what the dashboard looks like to help monitor your results. As I mentioned above, I’ve started testing out FBX. In the coming days I’ll be providing more details on yet another service (AdRoll) I am trying. Soon after, I’ll begin sharing my results.